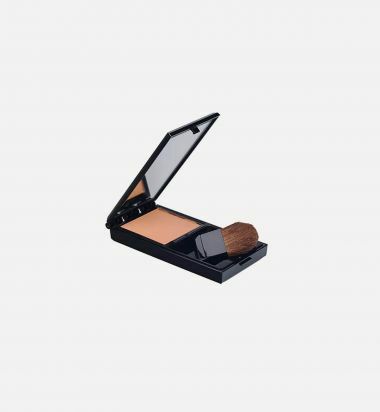 This universally flattering medium brown bronzer delivers contouring and slenderizing effects with pure natural pigments. 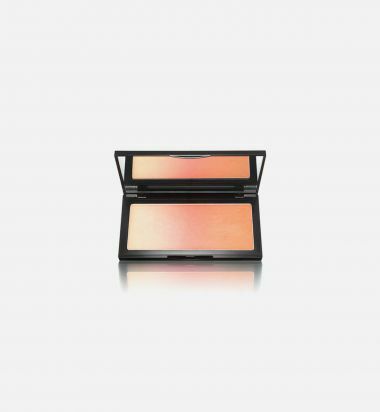 Its creamy, lightweight formula is easily blendable and buildable for creating a wide range of bronzing effects, from a sun-kissed glow to dramatic depth and definition. 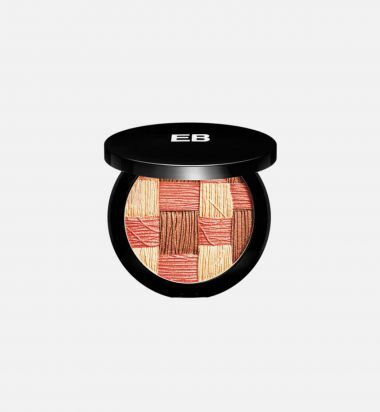 Infused with lightweight moisture, this matte bronzer also contains neuropeptide technology to promote a smooth, plump look. 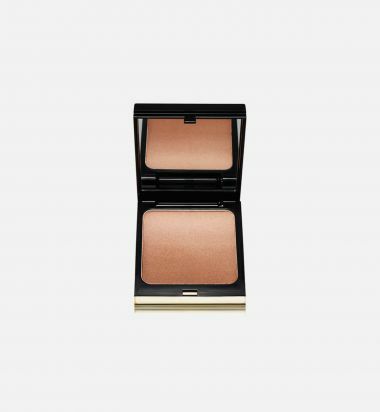 Pair with Very Illuminating for a completely contoured look. Winner, Glamour magazine's "Best Bronzer - Designer & Luxury Cateogry" Beauty Award (2017). Inspired by the endless sunsets of an exotic island escape. Capture the natural glow of skin bathed in warm sunlight. Long-lasting, ultra fine powder delivers sheer luminosity. 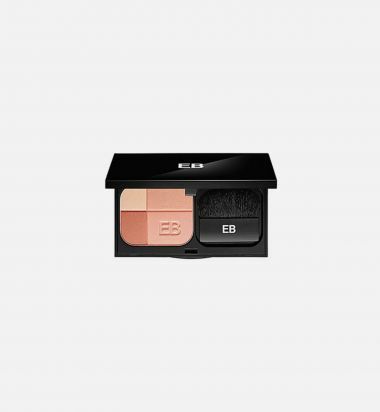 Cased in a sleek designer compact. You don't have to spend hours in the sun to look like you did. Kevyn Aucoin's Celestial Bronzing Veil uses crystal pigments in bronze, gold and silver to give you a natural-looking glow. Meet a skin perfecting marvel – a finely milled complexion enhancer woven with silk fibers to infuse the skin with luster and leave it more radiant that ever before. Exquisitely crafted in the northern region of Italy, this satiny smooth powder is as soft and luxurious as silk, one of the finest and most highly cultivated fabrics in the world. Woven with actual silk fibers, this multi-tasker adds warmth and dimension to the face and eyes, allowing features to take on a new vitality. Optical light reflectors mimicking those found in silk threads deflect light to blur away imperfections and bestow luster for skin that rivals real silk. Meet new generation bronzer that redefines everything you thought you knew about getting a sun-kissed glow. 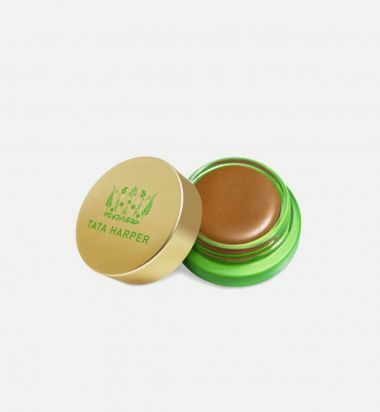 The first of its kind, this bronzing miracle is a whipped soufflé that magically floats onto the face, leaving the glow of skin bathed in warm sunlight. Special light-diffusing pigments create a natural sun-kissed effect so you look lit from within. 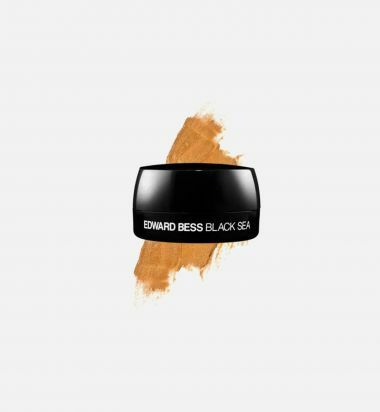 Harnessing the profound power of algae and inspired by the centuries-old beauty rituals of the Black Sea region, this bronze veil instantly gives skin a younger appearance. 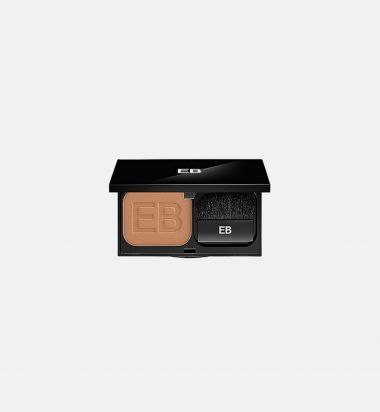 Silky, ultrafine powder that adds bronzing glow to the skin. Velvety texture that leaves your skin. 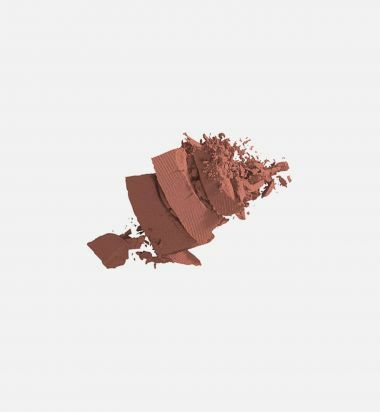 Multipurpose powder can be used to bronze and sculpt the face.